The National Poker League (NPL) is continuing to develop new and exciting poker initiatives to benefit their players. 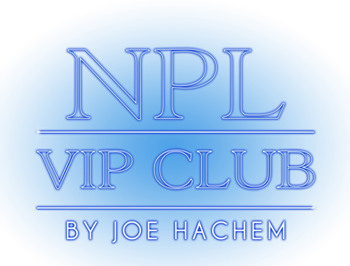 The latest is the launch of the exclusive NPL VIP Club. 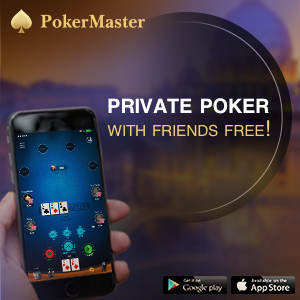 This new Club has been established in consultation with Joe Hachem, one of Australia’s most successful poker champions, to provide members with an opportunity to develop their poker skills and win great prizes along the way. For a monthly fee of $29.95, members have the exclusive chance to qualify for the NPL VIP Club Final Table and play for $20,000 at a monthly nine-handed event. The table being used for this final has been custom-built in USA and comes with the ability to live video stream the event, as seen on televised WSOP events. The NPL plans to stream these events via the VIP website each month. NPL VIP qualifiers are currently scheduled from September 14 with the first Final Table to be held on October 4, 2013. Benefits of membership include free entry to any VIP Final Table Qualifiers, so for a small monthly price, players can have access to reaching a decent final table each month. Membership also provides for extra special treatment at all NPL major events via the VIP line, discounts at the NPL eStore and 5% off monthly and quarterly NPL Finals tickets. Joe is getting behind the Club by offering rarely accessible tips and strategies to improve your game. Tips include how to read your opponents, statistical variations, playing the bluff, probabilities, odds and outs, pot odds, and expected value. If this is not enough, VIP Club members can also take advantage of discounts to the Joe Hachem Poker Bootcamp (Cost $150) where Joe leads a special personal poker schooling to further raise player skills! See the website for further details: www.nplvip.com.au.